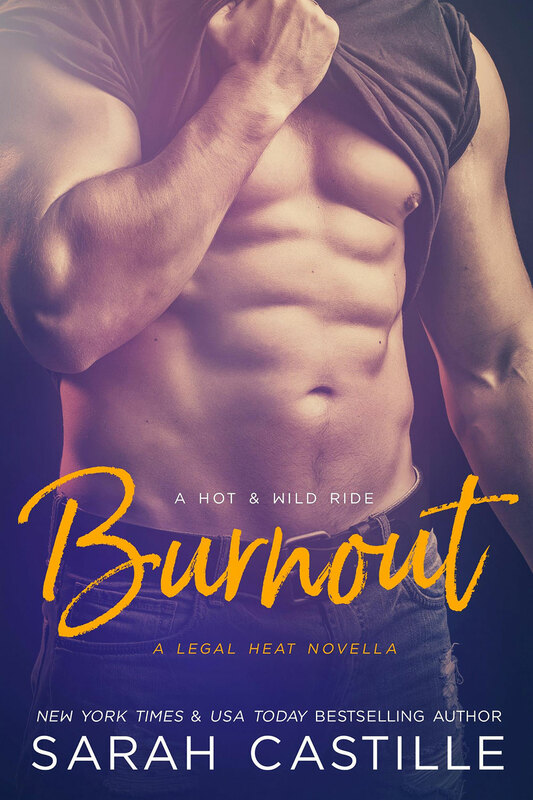 A hot and wild ride you won’t want to miss! "The author kept me on the edge of danger and suspense, not knowing who to trust." 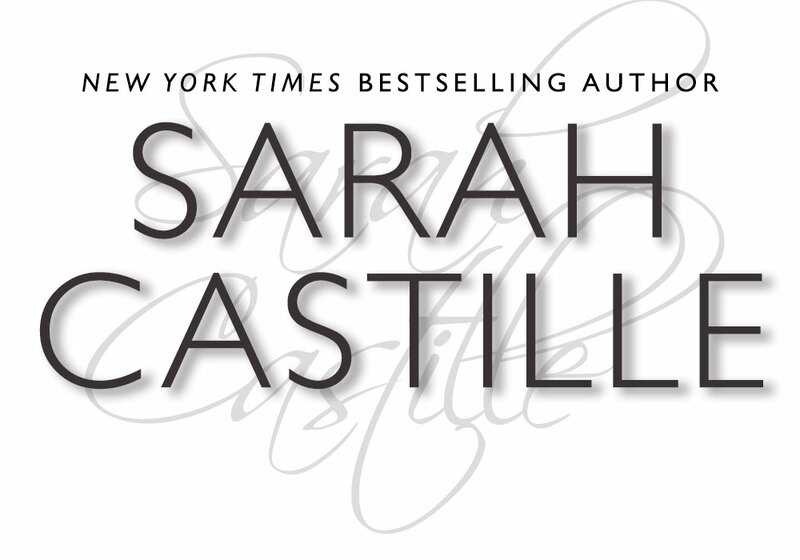 "Sarah Castille kicked up the Sinner's Tribe Motorcycle Club series to full throttle."